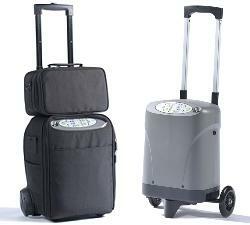 At Mobilis you will find a variety of medical equipment rentals that can be rented weekly, bi-weekly or monthly. 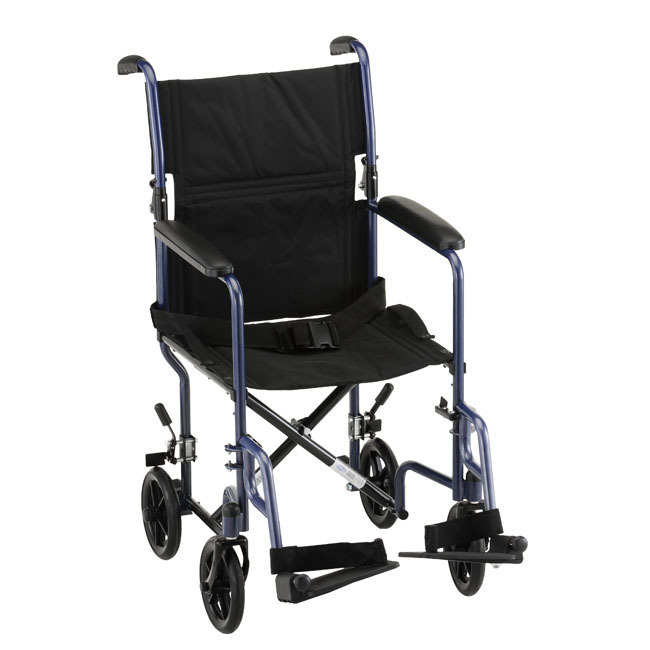 If you need a wheelchair or transport chair for a special occasion, such as a wedding or graduation, give Mobilis a call. 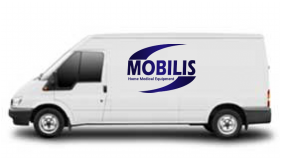 Mobilis rentals consist of: Standard Wheelchairs, Power Wheelchairs, Scooters, Transport Chairs, Knee-Walkers, Travel Concentrators, Modular Ramps, Foldable Ramps, Patient Lifts and Hospital Beds. All medicl equipment rentals, when returned, are sanitized and inspected for condition before being placed into our rentals inventory. If you would like to rent one of the following items, simply fill out the Quick Contact Section at the bottom of the page. If you need additional information and would like to talk to one of our customer service specialists, call our office at 712.328.2288. We look forward to hearing from you. 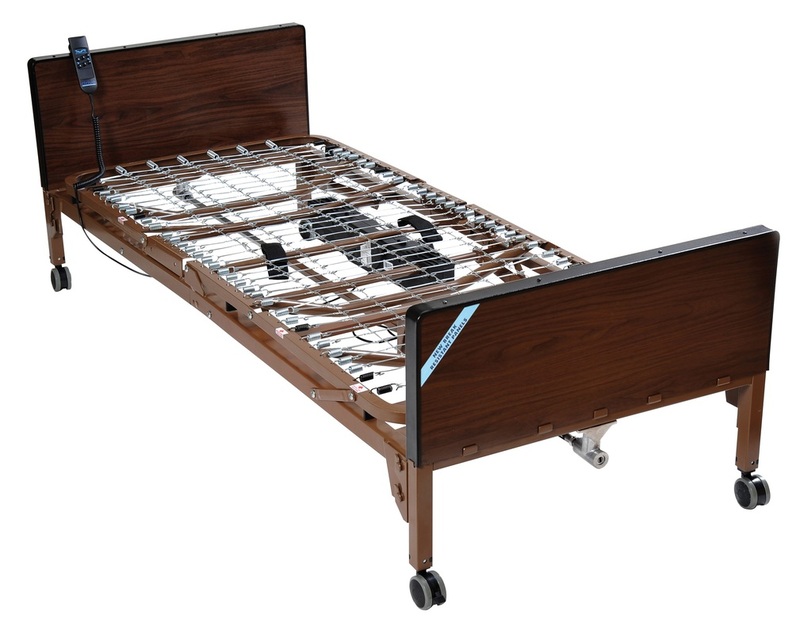 Note: We do have bariatric rentals as well. 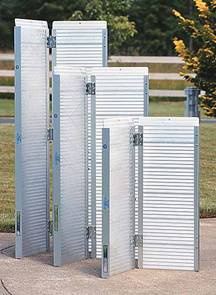 Call us to check availability and pricing information. 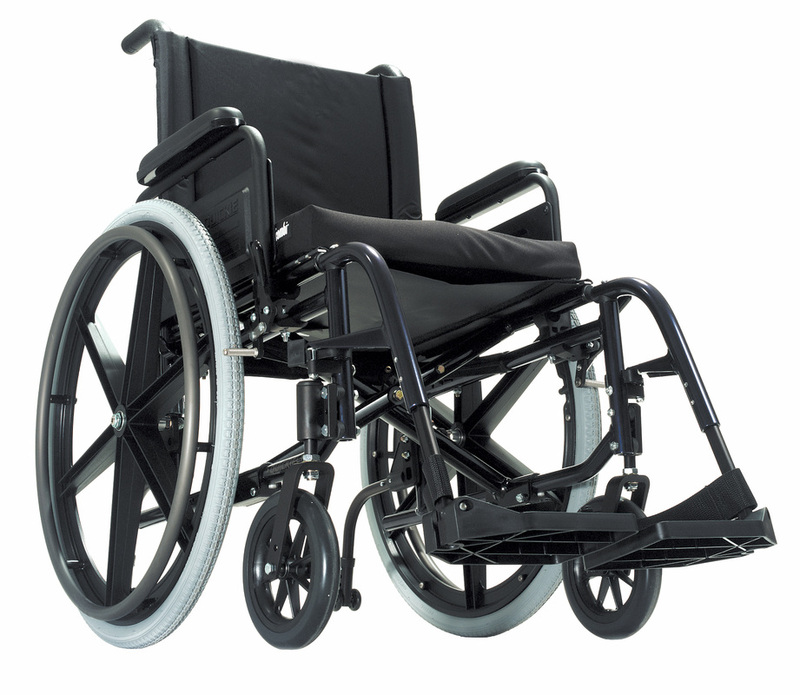 $200 Deposit and will be returned upon return without any damage to wheelchair. 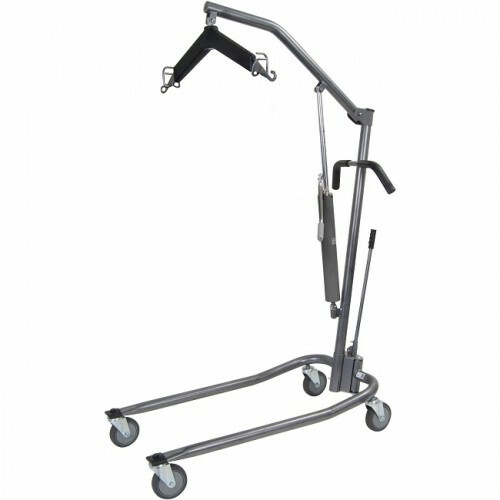 $100 Deposit and will be returned upon return without any damage to transport chair. $300 Deposit and will be returned upon return without any damage to the scooter. 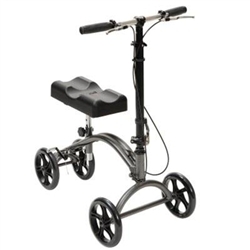 $50 Deposit and will be returned upon return without any damage to the knee walker. 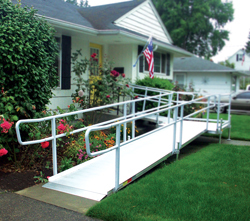 Price depends on the length of the folable ramp. Mattress sold separately - call for details. 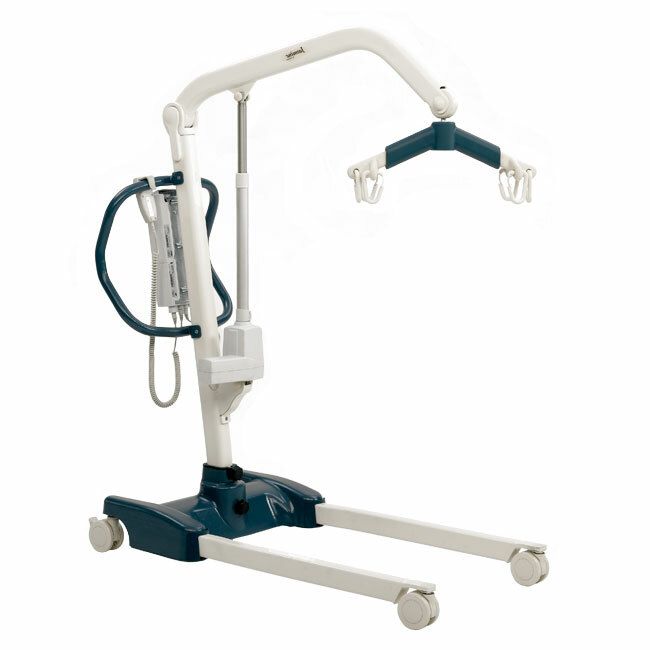 $150 Deposit and will be returned upon return without any damage to concentrator. Fees may change if outside a 50 mile radius of our office area.